I started playing guitar many years ago—attracted by the low wages and free beer. 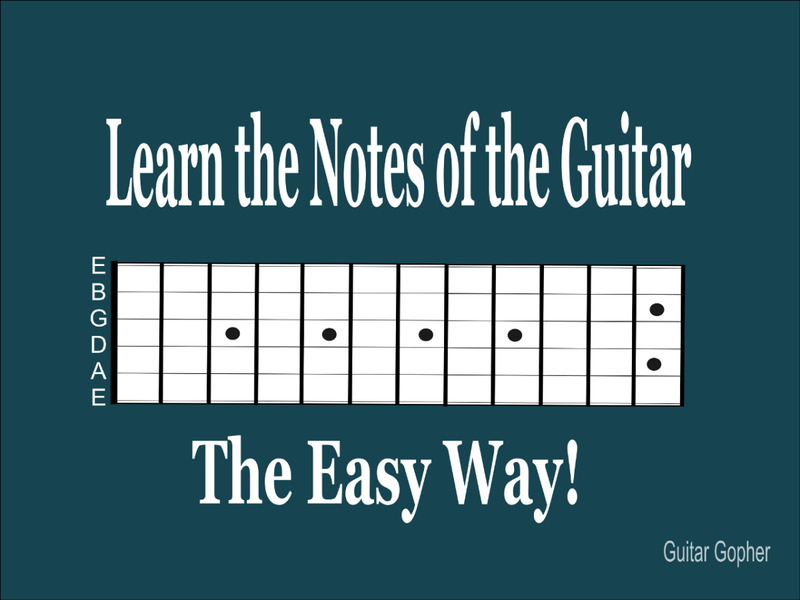 My articles are mostly guitar and keyboard lessons. Enjoy! 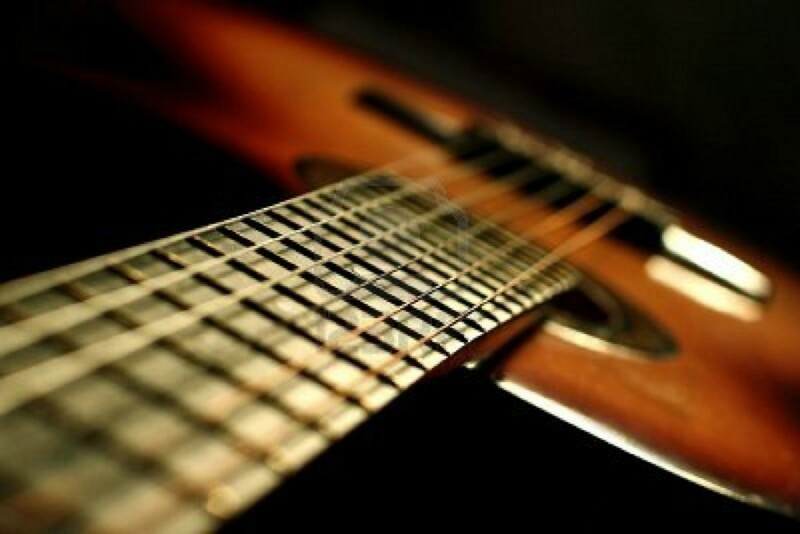 Most guitar is played in standard tuning, which is E A D G B E. Strung from lowest to highest, the thickest string is the first one in the sequence and the thinnest string is the last one in the sequence. A very quick and cheap way to change the sound of your guitar is to use a different tuning. This adjustability is one of the best things about the guitar. 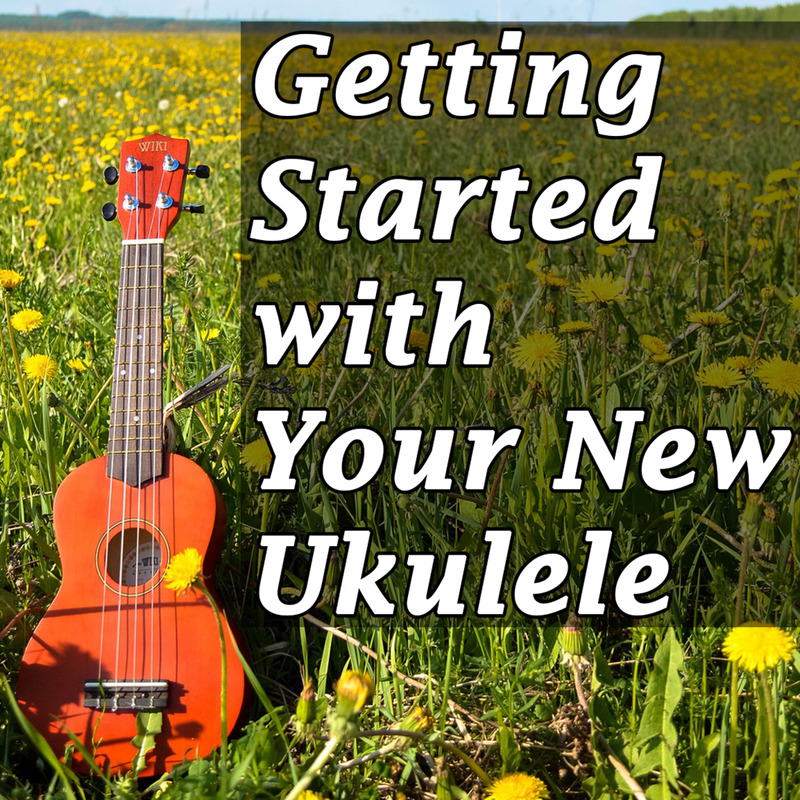 If you don't use different tunings, I would argue that you're missing out. Perhaps the only downside to using different tunings is that it can become confusing. 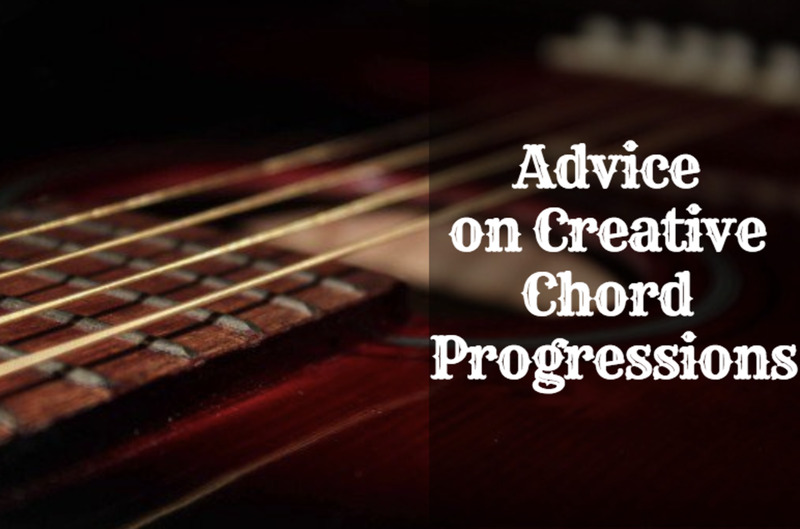 For this reason, I think it's a good idea to settle on just one or two alternate tunings and, if possible, dedicate a specific guitar to that tuning. Dropped D tuning is widely used by artists such as The Beatles and James Taylor, amongst others. The low 6th string (E, the thickest string) is taken down 2 semitones to D. If you play the open 4th string (D) you can use this as a reference note.The strings will now be D A D G B E, low to high. Now any song in the key of D will have extra bass and fullness. 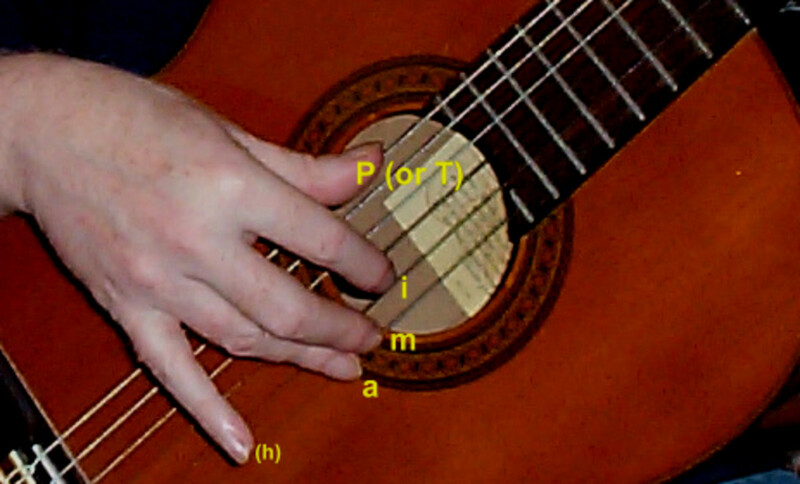 Although you need to compensate for the tuning by raising any note on the 6th string by 2 frets, an example is the G chord shown here, all the other chords are the same. 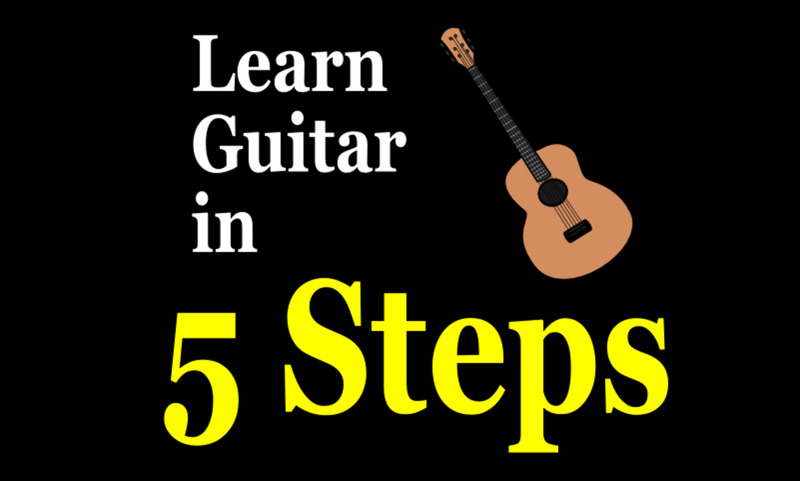 This tuning is the easiest to start with because it involves the minimum amount of re-tuning. 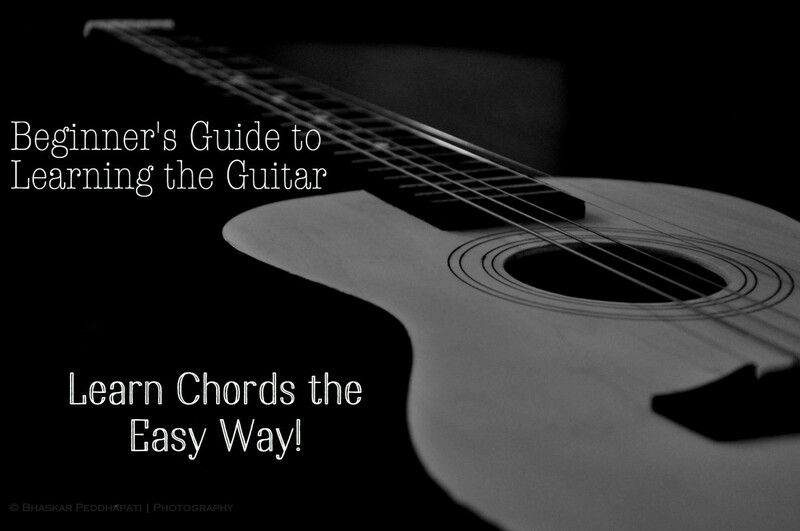 The chord diagrams below show some of the best sounding and most useful chords in this tuning. The last line demonstrates a descending chord progression similar to that in Michelle by The Beatles. If you play D, then G/D, A/D, G/D. A/D, high D at fret 10 as shown it's a nice ascending chord progression. When you keep the same bass note through a chord progression it's known as a pedal tone, a common harmonic device that is very useful. This is essentially the same tuning, just at a different pitch. So it makes more sense to use Open D and just capo in fret 2, especially as the string tension gets a bit high in the Open E tuning. This tuning is good for slide guitar and blues, and also some Joni Mitchell songs, such as Big Yellow Taxi. Open D is D A D F♯ A D, low to high. If you tune the 3rd string up one semitone, you have the DADGAD tuning. Open C tuning is not very common, but can be great for blues, or very full sounding chords with a low bass end, almost a baritone pitch. Open C tuning is covered in several hubs, such as Guitar tab - open C tuning. The tuning is C G C G C E, low to high. Open G is currently my favourite tuning, essential for Rolling Stones songs, great for slide too. I think Ry Cooder uses it extensively, a great guitarist you should check out if you don't know his work. Joni Mitchell uses it for some of her songs. Open G: D G D G B D low to high. Strings 6, 5 and 1 go down by 2 semitones or 2 frets. 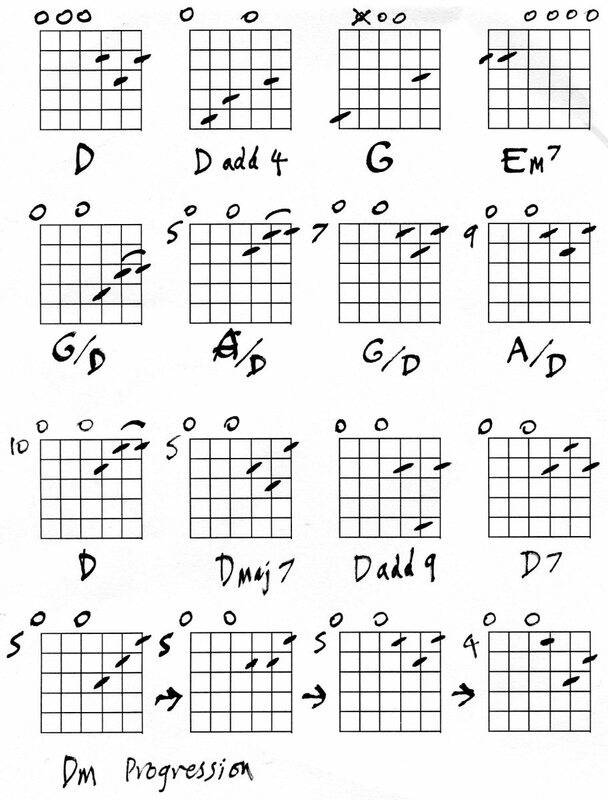 The I IV and V chords are G, C, and D - you can play these by barre shapes at frets 0, 5 and 7. The last chord shape is used by the Rolling Stones - hammer down the Am7 shape over a barre chord, then take it off again. DADGAD is used a lot for Celtic and Irish music. One of the best players in this tuning is Pierre Bensusan, who does some great guitar instrumentals. My hub Guitar In Dadgad Tuning features a video of him playing, and my other hub Dadgad chord shapes has chord diagrams for this tuning. If you imagine using the high octave strings from a 12-string guitar on their own, this is the sound of nashville tuning. The strings are tuned E A D G B E as normal, but strings 6,5,4,3 are one octave higher than normal. The added string tension could cause neck problems, so it's best to use very light gauge strings,such as .008 for the top 3 strings E, B and G. My hub on this tuning gives more details, and you can buy special string sets for this tuning. It's a great way to improve recordings, and a very cost effective way of increasing the sounds available to you on guitar. Also, all the normal chord shapes will work, although lead patterns are a bit more problematic. Thanks for the tip, I'll try it! I live open G...actually, G6. I keave the high E string tuned normally so I can play chords and solos in the usual way and just use the low E, A and D strings in an altering bass or Chuck Berry style shuffle. Works great with a looper. Strangely, I never break strings, even though they do get a bit old. Probably because I retune quite slowly, and go beneath the target pitch first. Hi , I usually replace the dadgad tuning with a simple drop d as I hate breaking strings but I am looking forward to learning the open G... -thx. Hi.Nashville tuning is great, but for chords only - you can buy special Nashville string sets, or make up your own. I like Open G and DADGAD, both are well worth learning. Really thorough hub on alternate tunings. Personally I love the open E tuning but would love to try the "Nashville Tuning" on a cheaper guitar that I have. Thanks again for your hub and am considering also trying the 'open G tuning' due to the chord references you have.